All day long we face this kind of stress in our professional and personal lives. Everyone reading this will identify with it. High performers, however, don’t do stress so if that’s where you are heading it’s time to learn strategies to dissipate the stress you experience. This is just one of the ways that can help you on your way. You want to get on with a particular project, but clients want you on the phone, or emails demand responses. You wanted to have this new project operating by now, but it is still on the drawing board. You need to be at that important meeting, but you are stuck here at work with a client who turned up unexpectedly. You have a sick child at home and feel you should be there, but you have a meeting with an important client so have left your child with a generous neighbour. You are getting great opportunities to advance your career, but you are struggling to balance it with your family commitments. 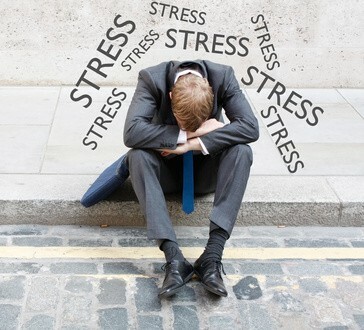 The result – stress, stress and more stress! The answer is to get greater clarity between your negotiables and non-negotiables, to make them, and the reasons underpinning them, clear to all stakeholders and to consistently act on them. Office Politics – Its Importance For Leadership. Have you ever noticed that when you are working in flow on a particular theme or issue or with a specific group of people, that it seems like the Universe vibrates with you and opens up to you, or sends your way, the very best people or inspirational information on that theme or issue? That’s happened for me too many times in my professional life for me to believe it is co-incidence. 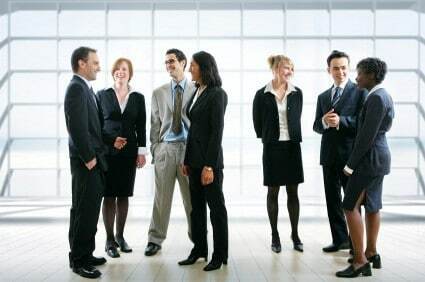 As you know from my last blog on How To Become Politically Savvy – Rising Above Office Politics, I have been conducting workshops around this theme of Office Politics. So when Michael Chang Wenderoth’s article from Harvard Business Review landed in my in-box with such a pro-active title – Great Leaders Embrace Office Politics – I had to read it. Not only that I copied and saved it to a folder on my computer. It makes a point that is very important for all of us to take notice of. Top executive leader, Jill, does everything right, but still misses the promotion. Why?